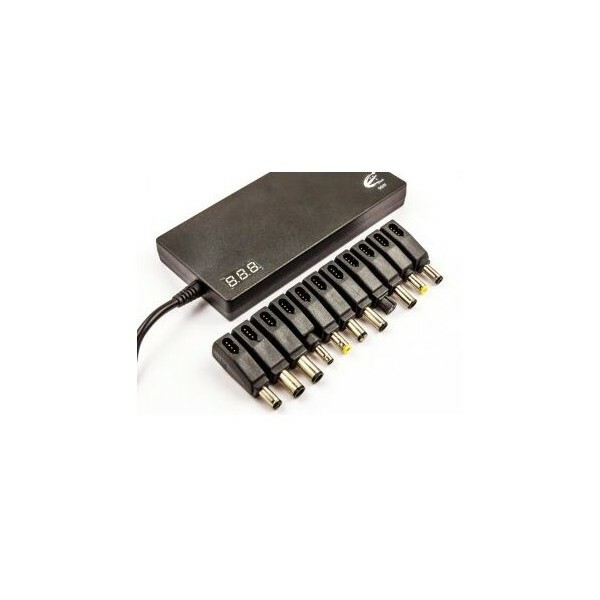 Home>Remaining>Laptop battery>Laptop Adapters>Universal charger for laptop / notebook 90W max. 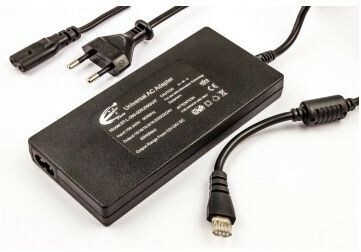 Universal charger for laptop / notebook 90W max. 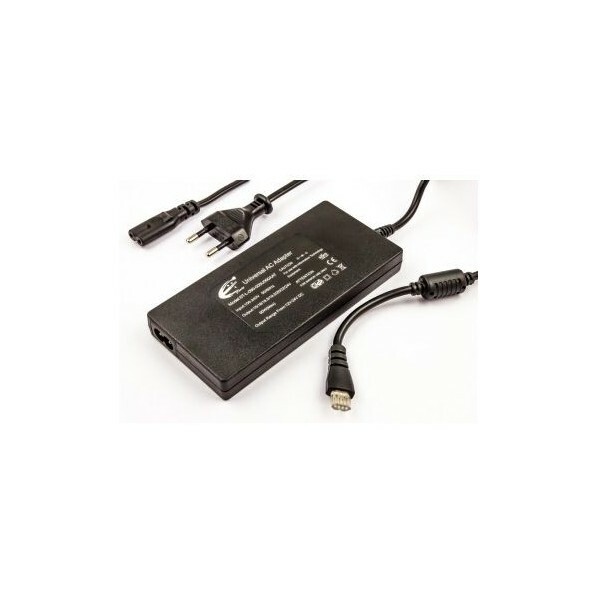 Replacement adapter with LED display for Acer, Compaq, HP, Delta, Fujitsu, Gateway, Toshiba, IBM Levono, Sony, Samsung Laptop.